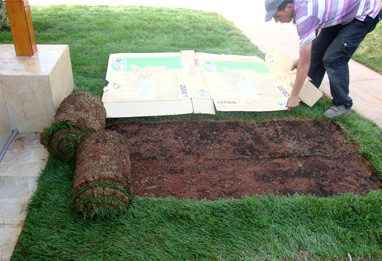 Once all of the tiers of detail involved in our best landscaping designs, the last required layer is implemented by our Maintenance Department. This latter intervenes at the post implementation stage to ensure the executed projects remain at the highest standards and to avoid seasonal and recurring pests and diseases. Our Maintenance Department follows scientific plans for preventive actions and, where necessary, curative treatment programs. The Maintenance department functions by offering clients different contract options from full maintenance tasks to regular ones and consulting. Based on a pre-planned schedule, the maintenance team visits the target customer, equipped with all the necessary tools, equipments, pesticides, and fertilizers. Maintenance Supervision and follow up tasks fall under the responsibility of the department's Agricultural engineer and his staff.